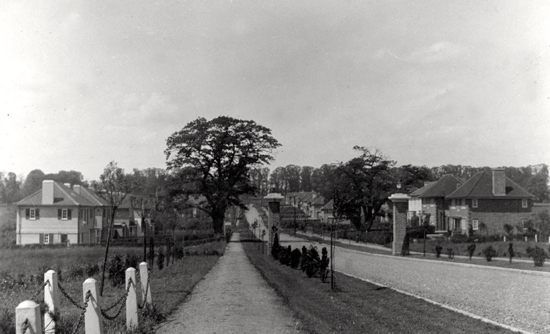 The following collection of pictures has been curated and digitised by local historian and photographer, Mike Allen. 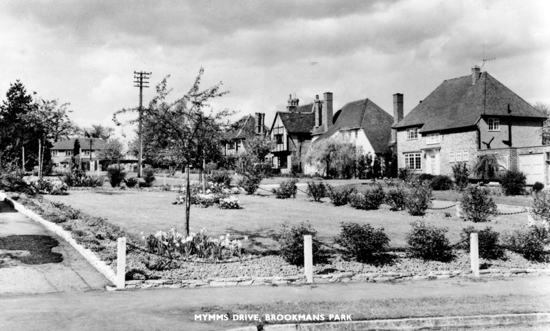 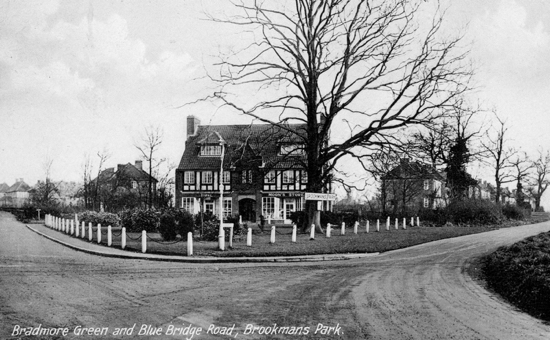 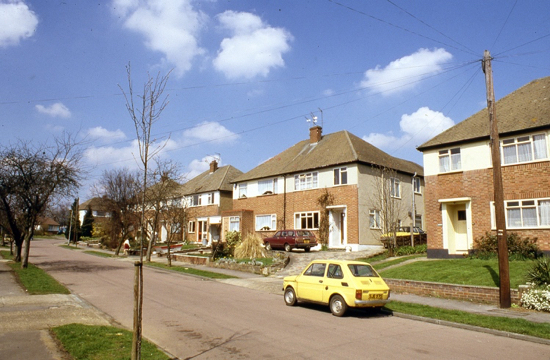 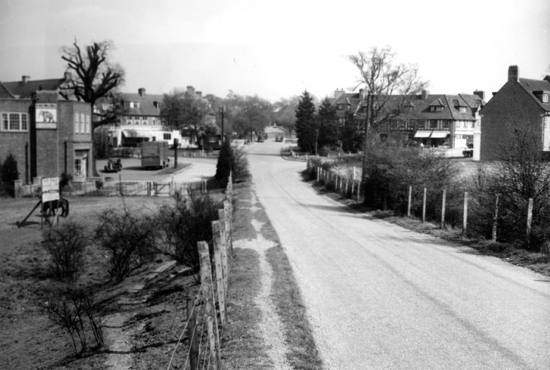 They show how Brookmans Park has changed over the years. 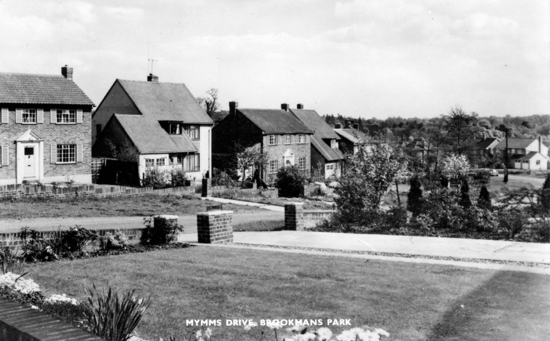 The images, a mix of photographs and old postcards, are from the Images Of North Mymms project, which has gathered almost 4,000 images of the parish and made them available online.